Travers, A. A. 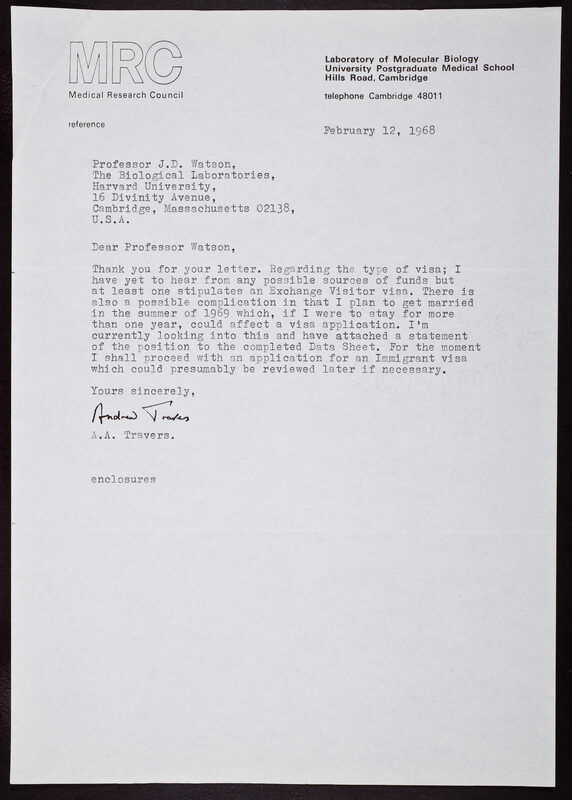 (Andrew Arthur), “Letter from Andrew A. Travers to James D. Watson,” CSHL Archives Repository, Reference JDW/2/2/1835/45, accessed April 20, 2019, http://libgallery.cshl.edu/items/show/88293.